Cleaning day in the lab 1.11!!! 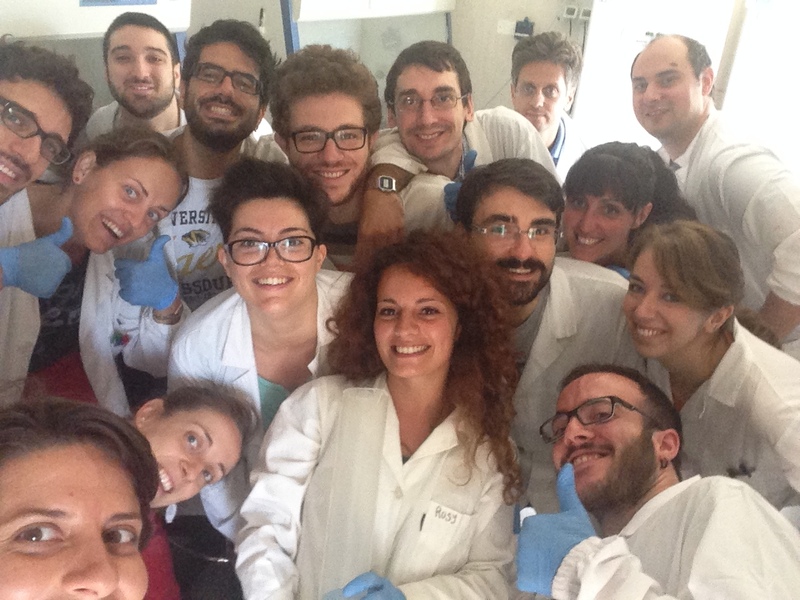 Thanks all for your contribution in keeping the lab clean!! !